Thought I would do one more since I had a little time. Now I need to get back to the exoskeleton whale art and actual work. Thanks for looking. Whoa, cool! 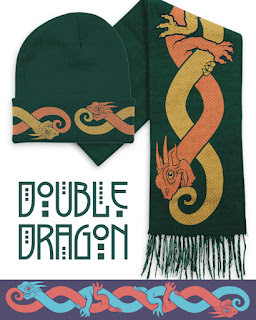 I really want that green dragon scarf!